Training | Ready. Set. Get Published! Do you have a book idea that you'd like to get published? Have you tried going the traditional publishing route with no success? 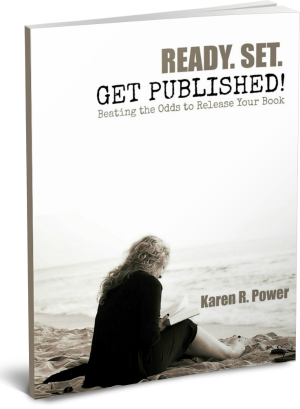 Find out how your chances to publish your book just increased to 100%. In Ready. Set. Get Published!, we will explore traditional publishing versus self-publishing and when it might be the best solution for you to choose one or the other ... to your advantage. Stop waiting for someone else to catch on to your dream. It's time to get your message out to your audience!